You will earn 57 Reward Points. Earn 1 reward point for every 1 dollar spent. 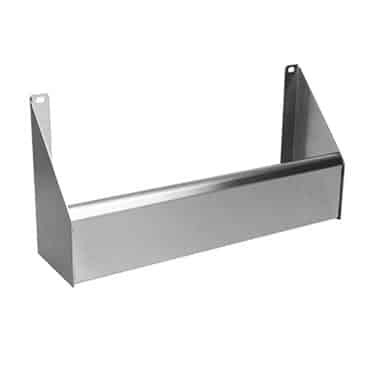 Locking covers are available in custom lengths up to 48ʺ. For longer speed rails order two covers at half the length. For double speed rails order two times the number of covers.